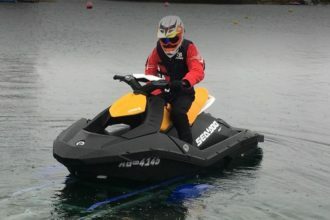 Register at The Nashville Boat Show to Win a Sea-Doo Spark | The Watercraft Journal | the best resource for JetSki, WaveRunner, and SeaDoo enthusiasts and most popular Personal WaterCraft site in the world! 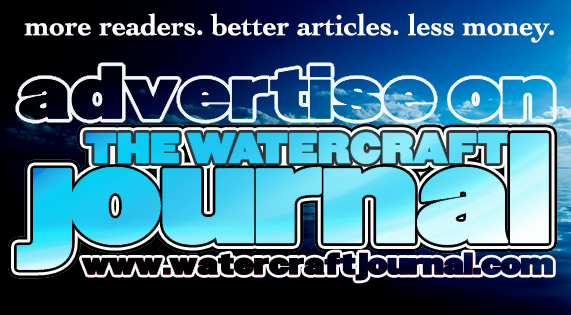 There’s some great stuff happening now with the New Year – specifically, it’s boat show season! Yup, there still might be ice on the ground in the northern states (and some of Southern California), but the prime boat-buying season kicks off in the next few months. So now is when all of the boat shows start throwing open the gates and wheeling out all of the newest models! That’s right! 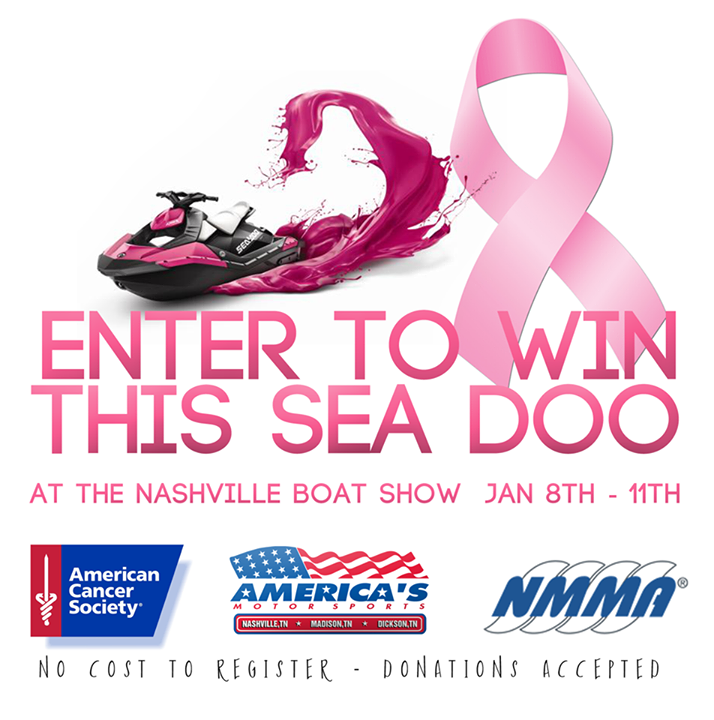 You can not only walk away with a new 2015 Sea-Doo Spark, America’s Motor Sports is collection donations for the Nashville Chapter of the American Cancer Society Making Strides Against Breast Cancer initiative. Entering to win is easy (and free), and all donations will go directly to the foundation – although we strongly suggest you donate to help bring an end to cancer. Because seriously, f**k cancer.